When taking TRESTIMA into use training is not imperative but highly recommended for all customers. Training gives solid base for efficient and economical use of the system. Training includes course material and sample costs of practice and final exam measurements. 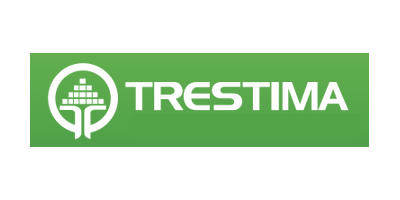 After passing the final exam participants are TRESTIMA certified and can use TRESTIMA™-logo in marketing their services.